Parker Dorsey is a junior communications studies major with a concentration in strategic communications. Parker began as a staff writer for the opinion section in the Spring 2018 semester. He is The Beacon's resident amateur music expert and frequents many concerts throughout the year. 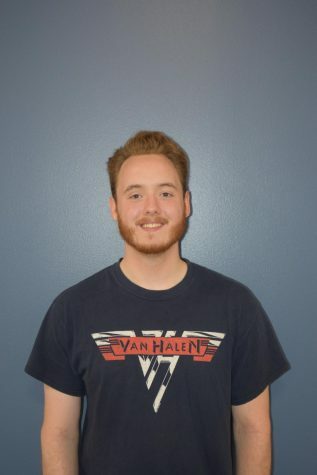 He is also holding the positions of metal music director at WCLH 90.7 FM, Wilkes University's student-run radio station, as well as VP of Web Development/Social Media at Zebra Communications, Wilkes University's student-run public relations agency, and assistant producer at Wilkes Now, Wilkes University's student-run television station.